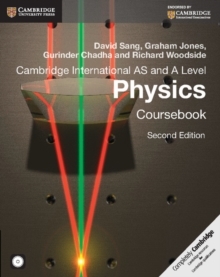 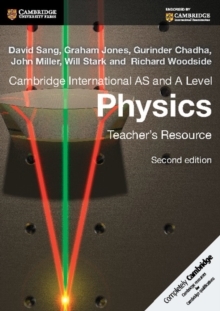 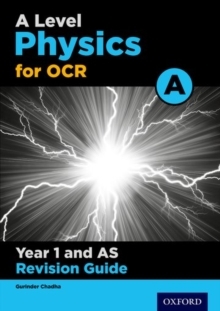 Please note this title is suitable for any student studying:Exam Board: OCR Level: A Level Subject: Physics AFirst teaching: September 2015 First exams: June 2017The OCR A Level Physics A Revision Guide is fully revised and updated for the new 2015 specification. 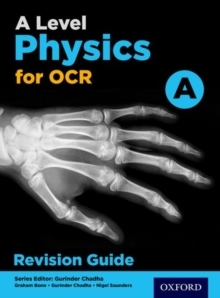 Exactly matched to the specification, the Revision Guide provides comprehensive, specification-linked content, so you can be sure you are covering everything you need to know for the exams. 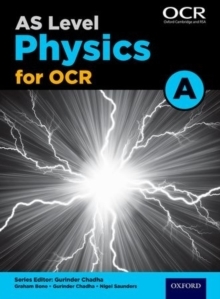 It is packed with engaging revision and practice material to keep you focused and contains a wealth of exam-style questions to test your knowledge and skills to help you fully prepare for theexams.